Thanks for visiting Madison Motors. 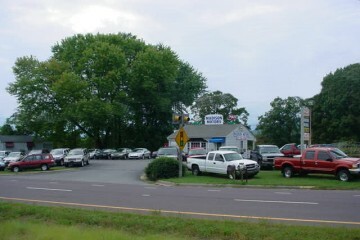 We are a family owned and operated used car dealership in Madison, VA. Our philosophy is simple, to provide our customers with the best customer service and that makes all the difference. WE BUY CARS FOR CASH. NO PURCHASE NECESSARY.